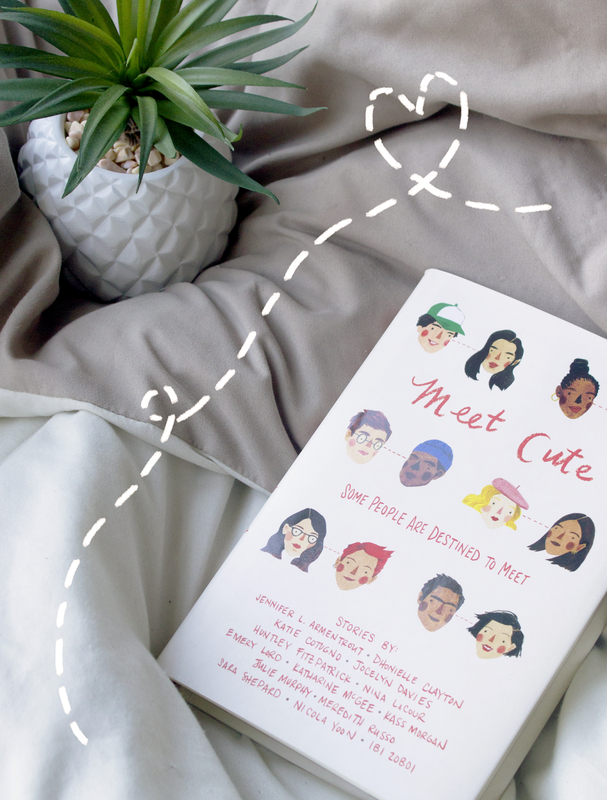 314 pages of cuteness, 14 different popular YA authors tell stories about couple's first meeting. At times romantic and witty, epic and every day, and heartbreaking and real - every romance has to start somewhere. If you'd like to join us and read along during the month go and pick yourself up a copy whether from your local bookstore or library. This may not be the shortest book but it doesn't mean you have to read the entire thing, pick a story or two that takes your fancy. Do, however, remember to tell us what you thought about them by using the hashtag #bookshelfbookclub and submitting your feedback to the google form here by the 25th June. Not into the lovey-dovey YA mushiness? Be sure to check back at the end of the month as Anjali's July pick might be more your style! Send Us Your Thoughts On Our May Book Club Pick!